Visiting the Big Apple is practically on everyone’s bucket list, and practically everyone who succeeds in that intention, has a similar experience. 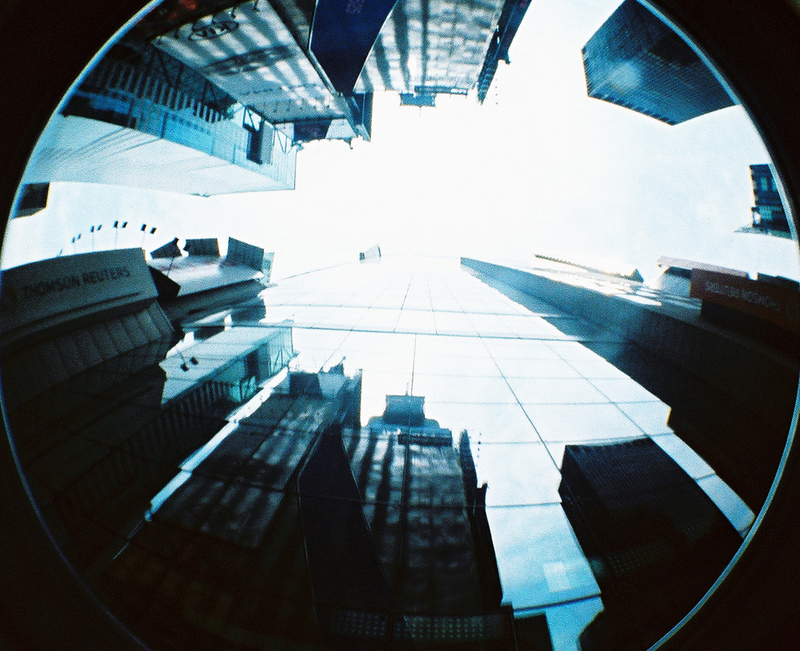 You can clearly see that when viewing travel photos of different people who visited New York. Everyone has that one picture near the Statue of Liberty, and others like a portrait with the Empire State Building in the backdrop, on the bridge in Central Park, the Broadway sign and in the middle of Times Square. 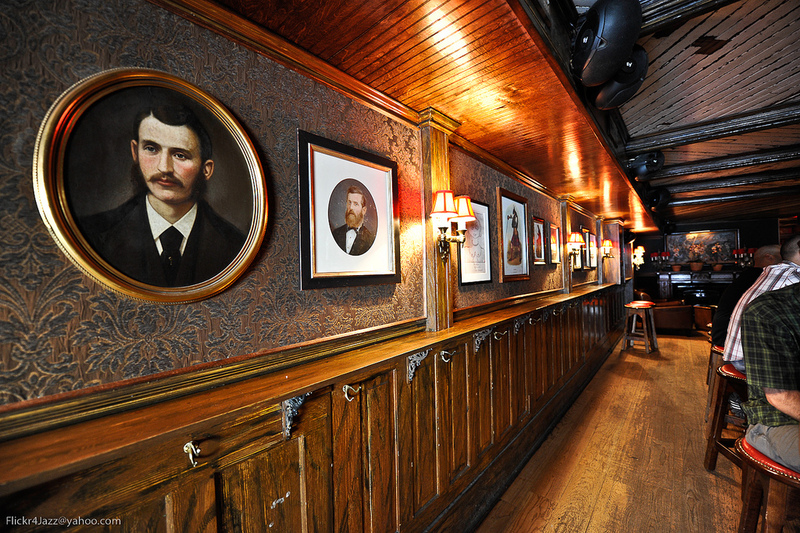 Are those the only interesting places in New York? It is far from being so. Such an enormous city is not made only of its most famous landmarks, but also of people, hidden architectural gems, history, and atmosphere. 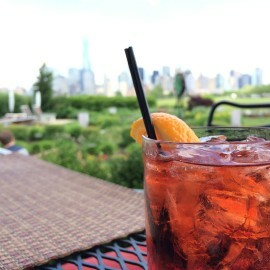 So, the best way to truly experience New York is to dive into its unique personality. Everyone will recommend you to visit the Metropolitan Museum of Art, Museum of National History and Museum of Modern Art, and there is nothing wrong with that. Still, if you want to get a bit more intimate insight in the history of this amazing city, try to explore the City Reliquary, one of New York’s off-the-beat attractions, which contains everything there is to know about the Big Apple, from old photographs and postcards to pigeon feathers and the bones of subway rats. Explore the NYC underground life, and by that we do not mean arts or punk and rock scene. We are referring to the mysterious tunnels running below the city. 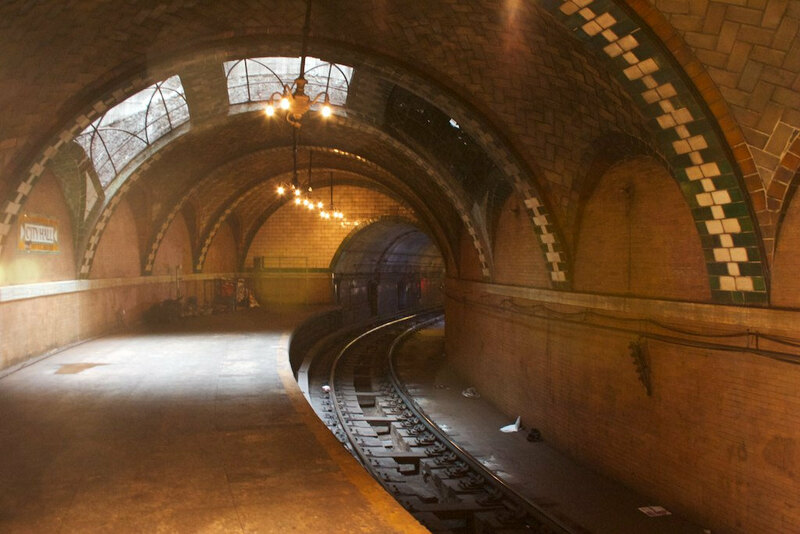 The Brooklyn-based New York Transit Museum offers regular tours the hidden subway tunnels, including the excellently preserved Old City Hall Station (1904), opened as a part of the first subway system. If the vaulted ceilings do not awe you, the beautiful tiles and chandeliers surely will. 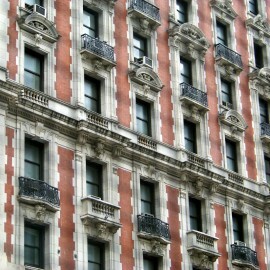 You have surely heard of one of NYC’s most famous neighborhoods – Harlem. 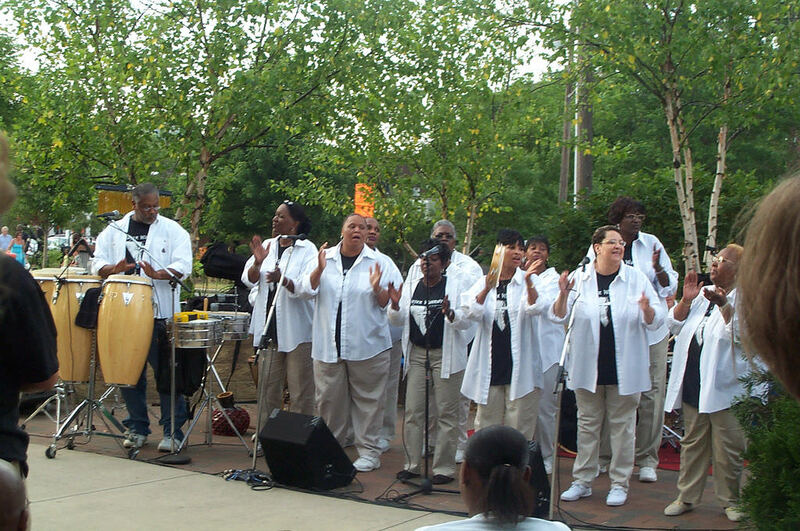 Since the 1920’s it is known as major African-American cultural and residential centre and one of the first associations on it is the powerful gospel music raising the roof. You do not have to be a believer to enjoy gospel, think of it as visiting a great choir concert. 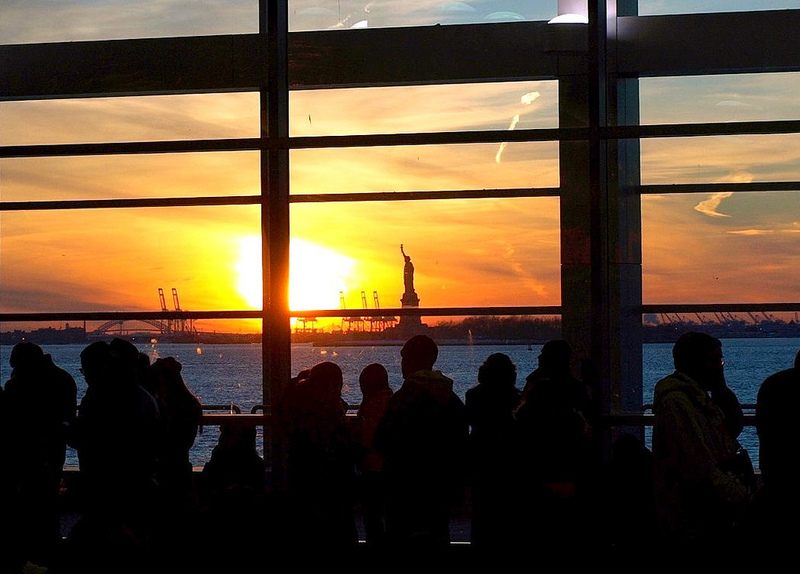 Staten Island Ferry is one of the last remaining of the entire ferry system in NYC. It is the best way to admire the Manhattan skyline and to experience one of the world’s greatest and the shortest water trips. Since the ferry has rides the entire night, use that opportunity to wait for dawn there and take the most beautiful sunrise pictures of the Big Apple. NYC is a famous movie and TV location, so it would be unusual not wanting to visit some of the most iconic places seen on screen. You will be able to see famous locations from Friends (including their apartment building), the pub that Michael Keaton visits in Birdman, Sopranos sites, the world of Daredevil, McGee’s Pub, the inspiration for the TV’s greatest bromance site, MacLaren’s Pub in How I Met Your Mother, etc. We know that New York is not the most obvious beach destination and that Miami would be much higher on this list, but hey, that is why you should do it – because nobody expects that. 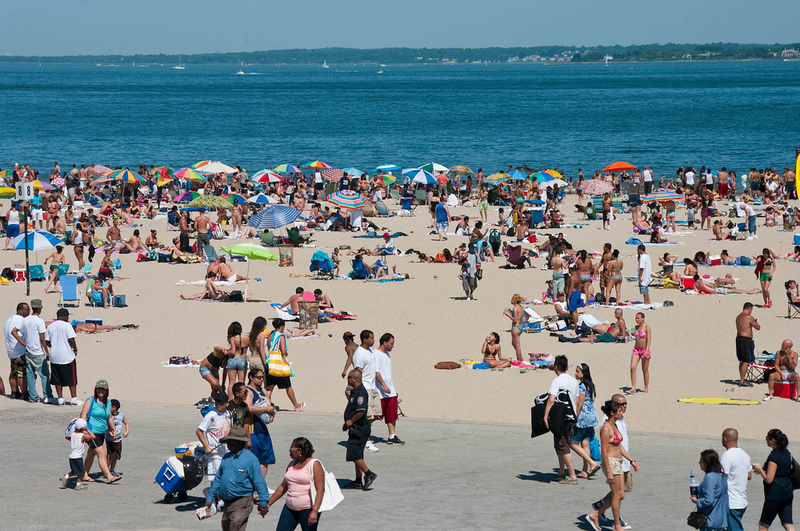 So take a ride to the south of Brooklyn and visit the sandy beach of the Coney Island. Make sure you try the local hot-dog, after all this “island” is where this fast-food treat originated from. Sounds creepy, right? It might be, but sometimes the city’s most quiet residents can tell us the most amazing stories. Trinity Cemetery & Mausoleum in Harlem is the burial site of Jerry Orbach, John Jacob Astor IV (who famously died on the Titanic), and Ed Koch. 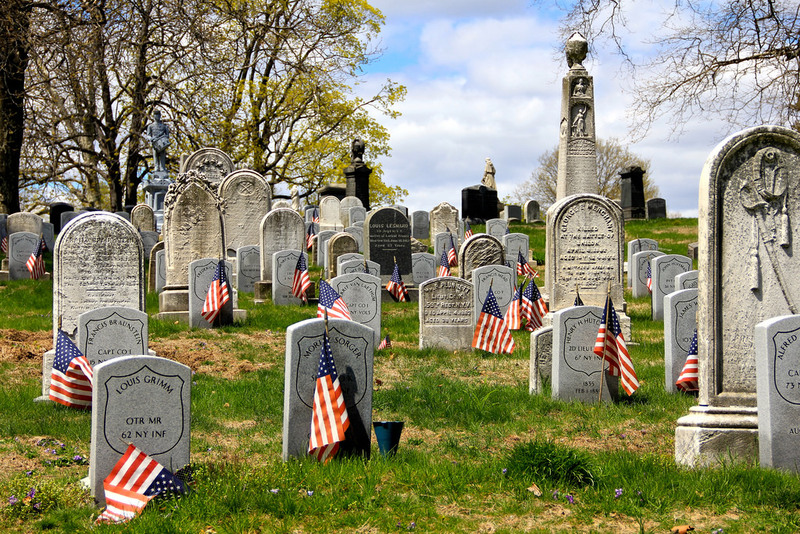 Other final resting places you can see are The New York Marble Cemetery and Brooklyn’s Green-Wood Cemetery. If you want to feel like a true New Yorker, you must eat your meal on the street. 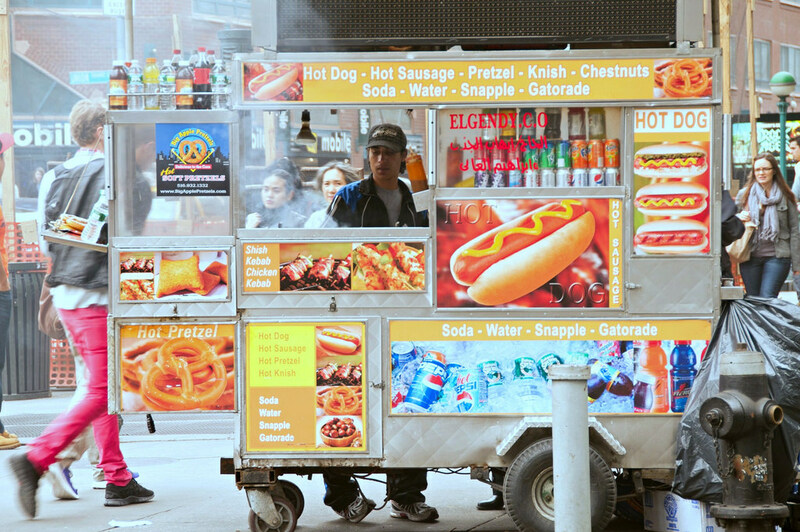 NYC does not have any prejudice about status for people eating street food. After all, in the famous TV show Suits, even the polished Harvey Specter, eat his bagels outside. If you are visiting the Big Apple during the winter holiday season, do not pass by the street carts with hot roasted chestnuts without trying them – it is the flavor of the true New York.